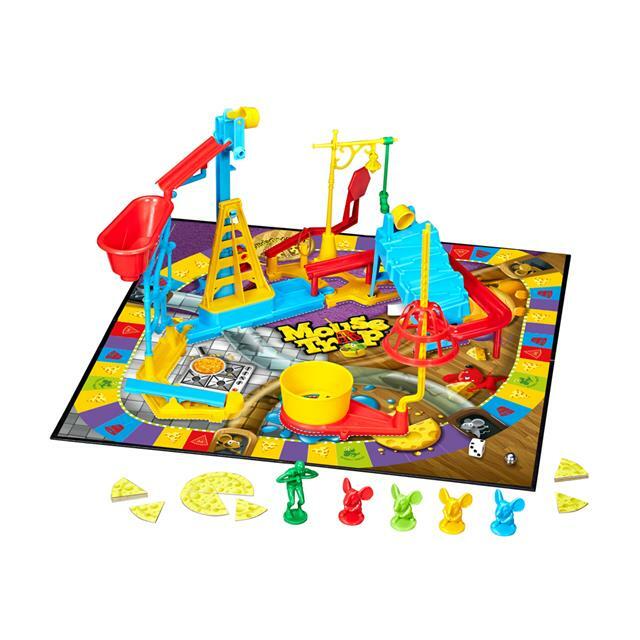 The Mouse Trap game, a longtime family favourite, is always good for zany action and lots of laughs. Scurry around the board collecting cheese and stealing cheese from other players…but watch out for the trap! 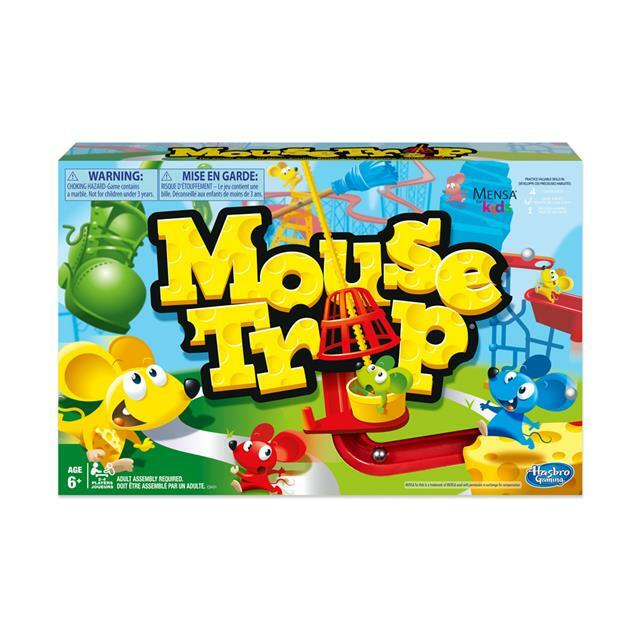 While kids are engaged in playing the Mouse Trap game, they can also practice valuable skills in construction, cause and effect, and decision-making. As they interact with the trap, a working, multi-part machine, kids can practice construction skills. They can also work on understanding cause and effect as they understand that each action causes a reaction. And players can practice decision making as they analyze the situation and determine the next best step. Most importantly, kids can have so much fun playing this wacky game! Caution: choking hazard - game contains a marble. Not for children under 3 years. Adult assembly required. For 2 to 4 players.